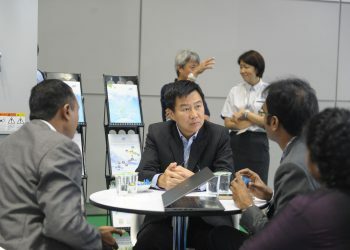 There are more than 200 conferences and seminars topic at ASEAN Super 8. 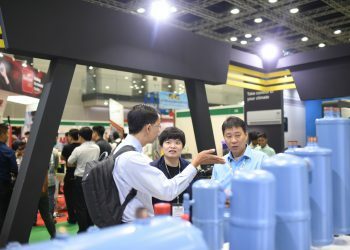 Prepare yourself for a truly spectacular array of technological showcases from across the industrial spectrum, including innovations in construction, eco-building, energy, security and so much more. 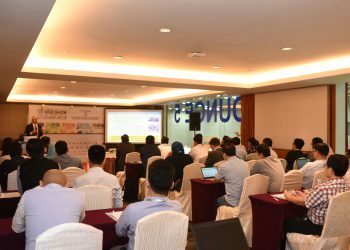 Free-to-Attend seminars is available to register now! 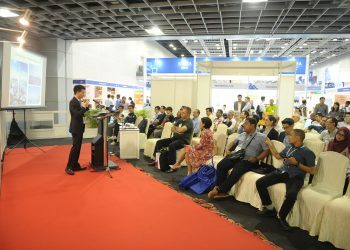 This year, the organiser presents an exclusive, high-level of construction, security, power, mechanical and electrical engineering industry leaders and experts’ presentations.